Customizable packages that have local, regional and national exposure through the GolfTrips.com Network and state sites like GolfMichigan.com, SCGolf.com, GolfAlabama.com, GolfWisconsin.com, Etc. Reach local and traveling golfers via email through our monthly newsletter (articles and/or banners) or stand alone emails with just your message. Create "top of mind awareness" with banner advertising. Brand your message with these sizes: 468x60, 300x250, 160x600, 728x90 and 120x90. Content advertising is one of the strongest forms of exposure. Drive traffic to your site and golfers to your course with featured articles and showcasing your press releases. Stay and Play golf packages posted have a lead generation component. Receive leads to traveling golfers. For local golfers, post your deals and tracking with coupon redemptions. GolfNebraska.com is the most comprehensive golf directory focused on Nebraska golf. In addition to a golf guide our site features golf destinations, golf travel ideas, stay and play packages, golf articles, and a casino golf guide. Nebraska is part of the GolfTrips.com Network comprised of 50+ other state/regional golf sites. 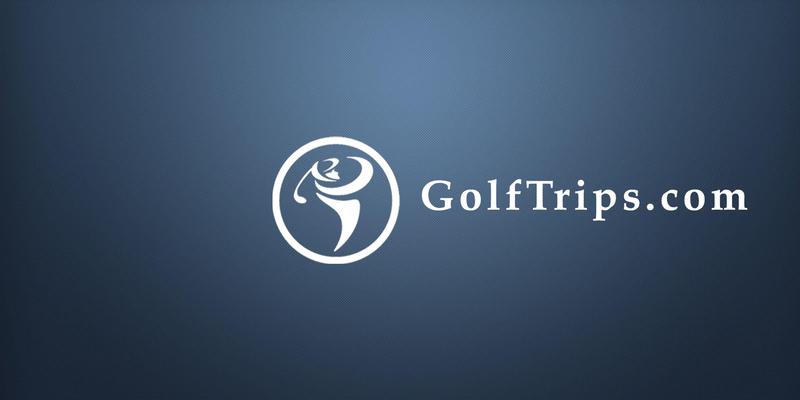 Advertise on one or all sites of the GolfTrips.com Network. Locally - Advertise on the local state site. For more information please contact us or download the media kit. Podcast Appearances - golficity, Golf More Swing Less, etc. GolfNebraska.com is a golf directory featuring golf course directory and golf planning tools. Copyright CityCom Marketing, LLC - GolfNebraska.com - All Rights Reserved.